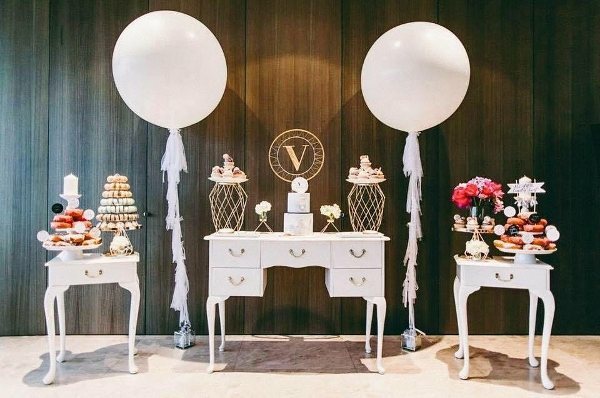 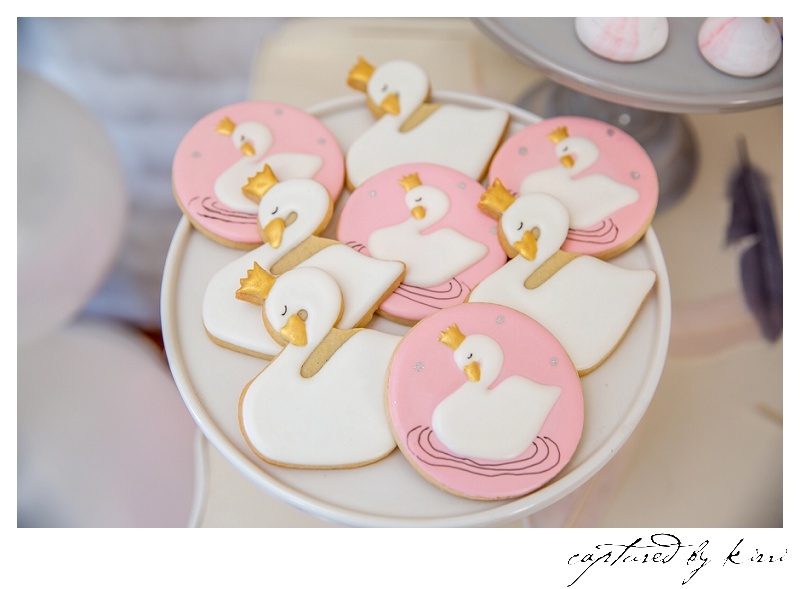 A party inspired by the majestic and graceful swan is the ultimate in whimsical and girly themes. 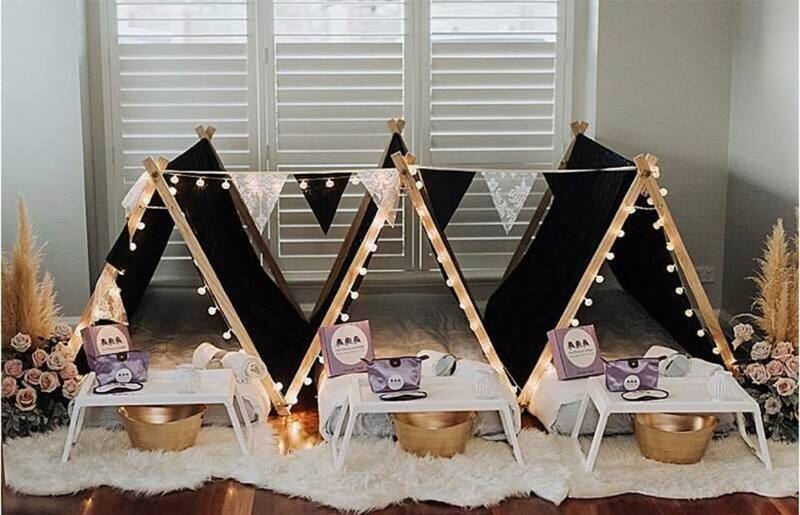 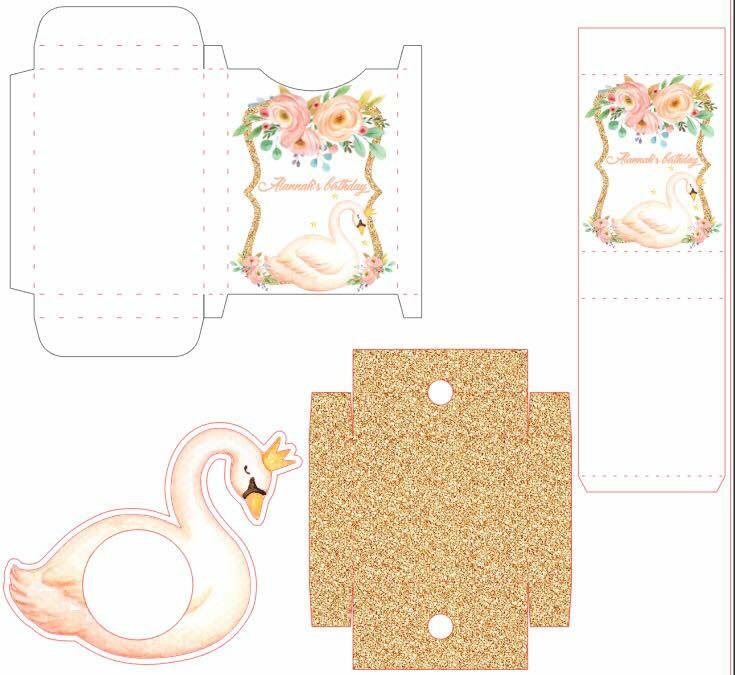 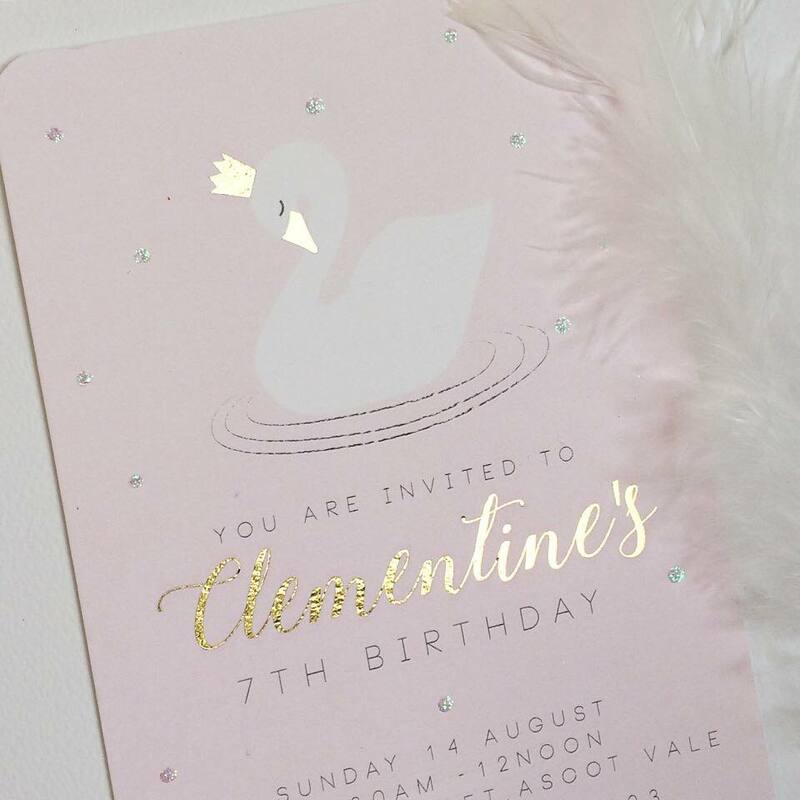 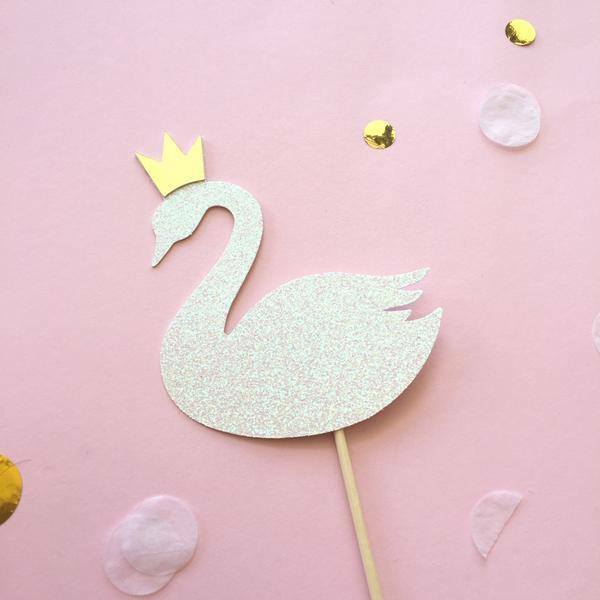 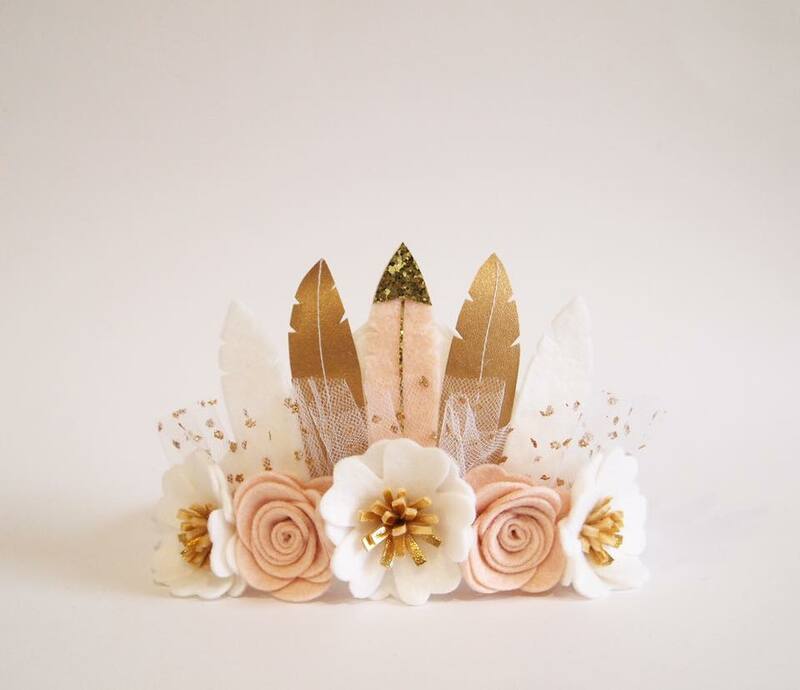 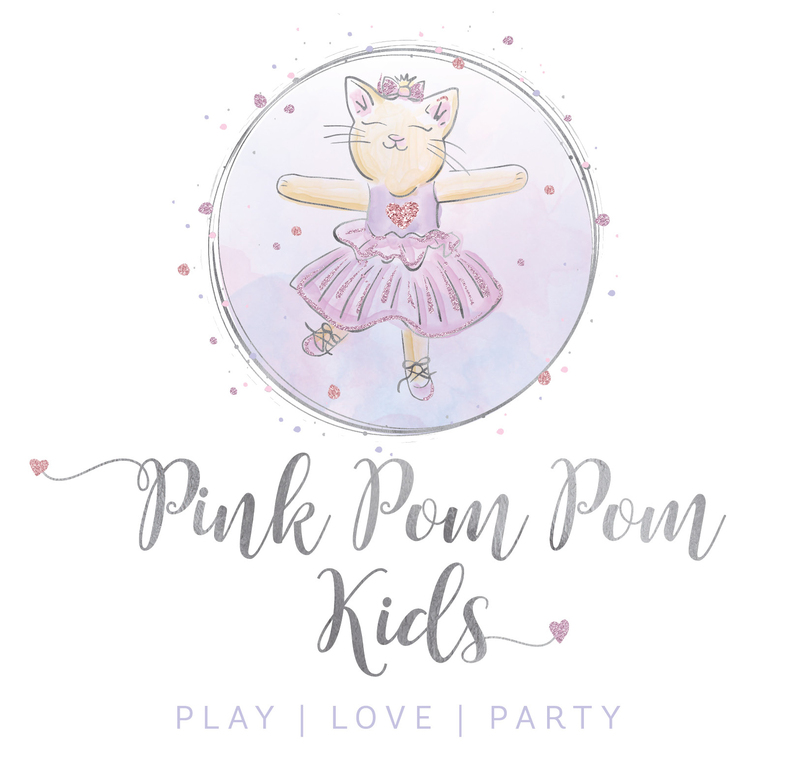 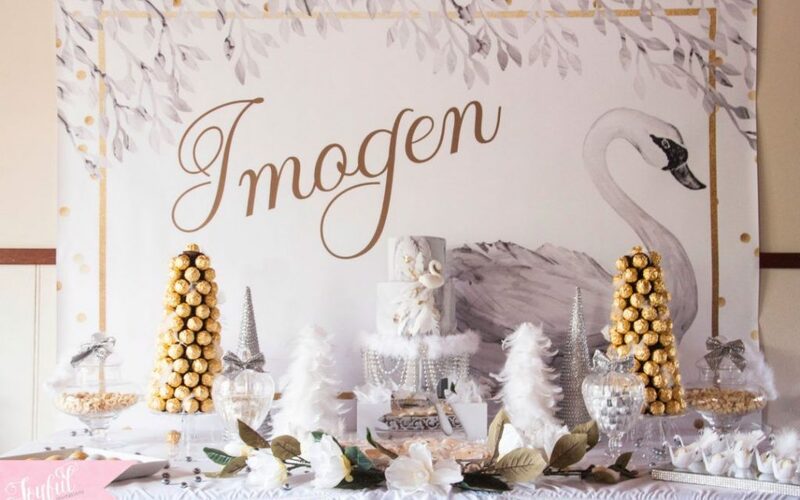 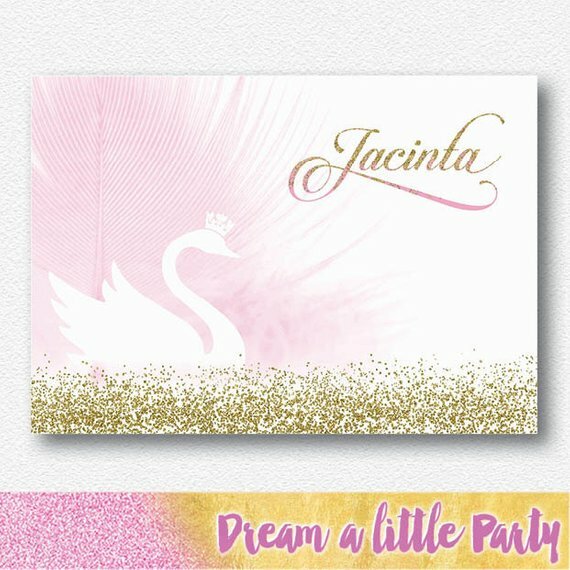 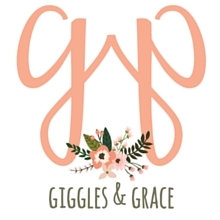 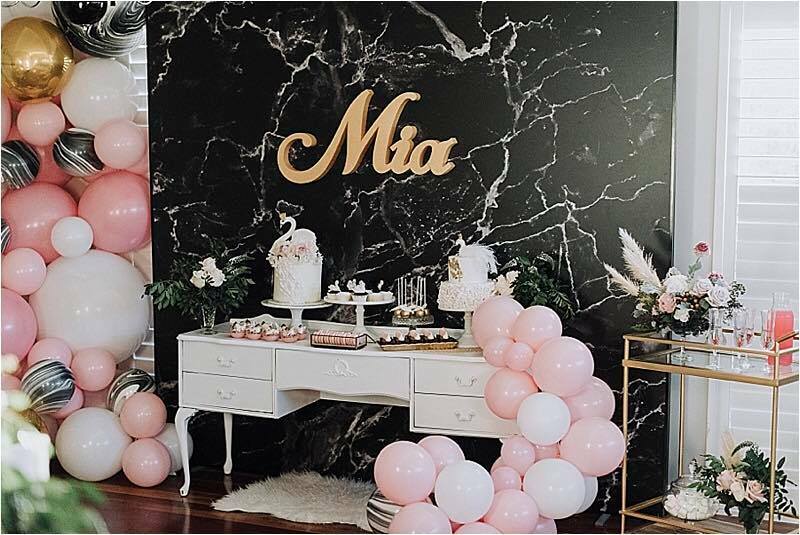 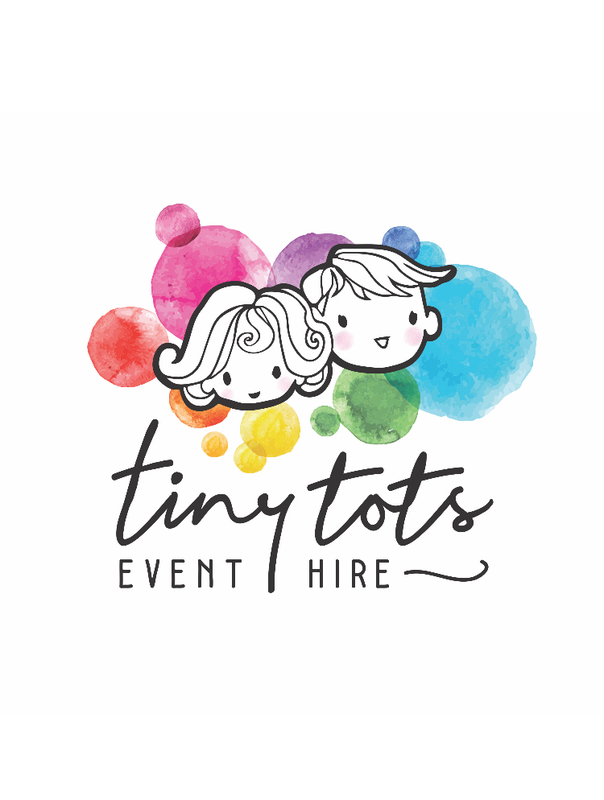 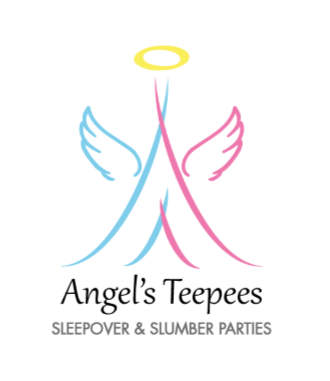 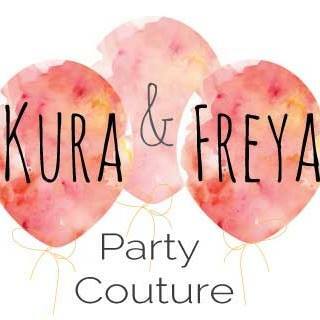 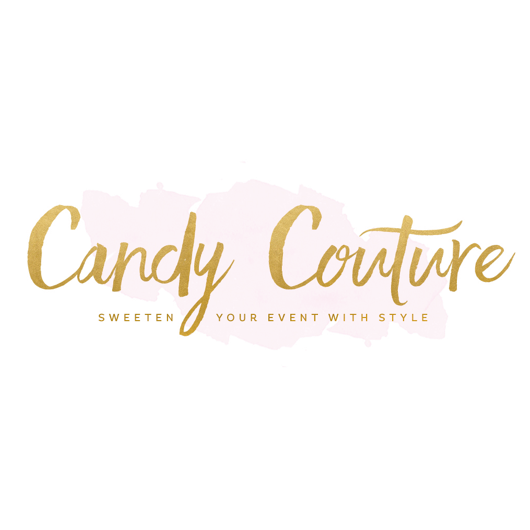 Perfect for birthday’s, christenings or baby showers, you can let your girly alter ego loose with this theme with plenty of glitter, feathers, pinks, white and gold to create a fantasy tale for your little princess. 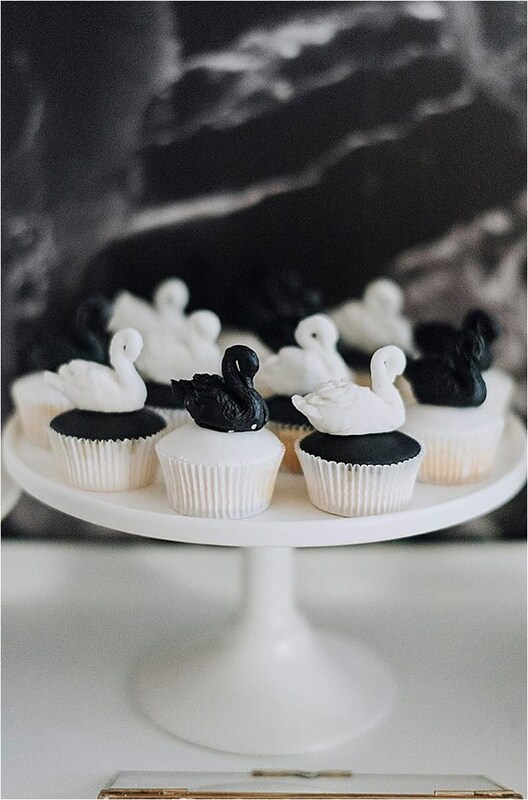 Despite it’s delicacies, a swan party is surprisingly easy to pull together too! 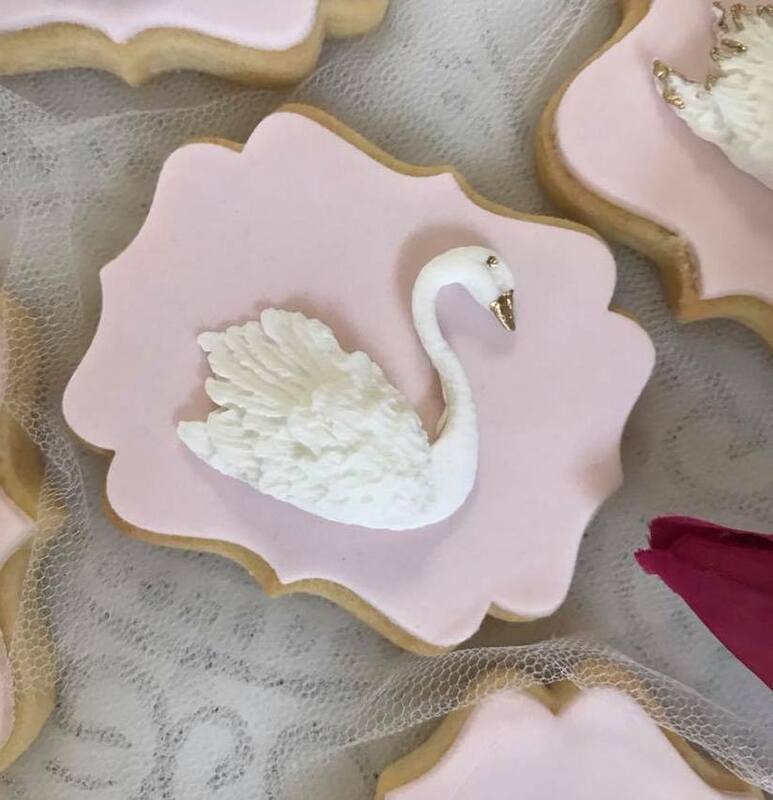 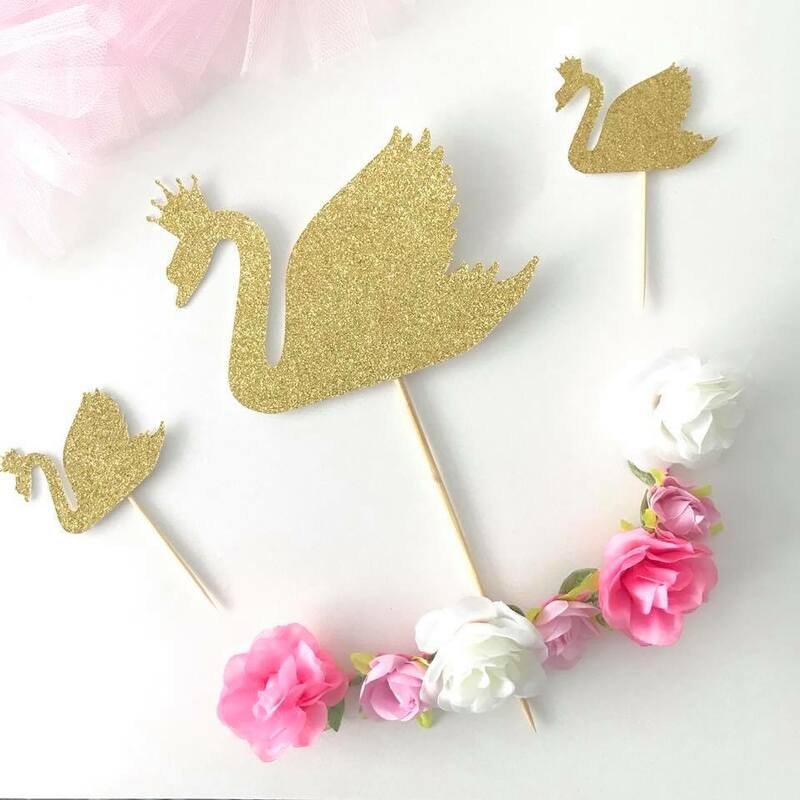 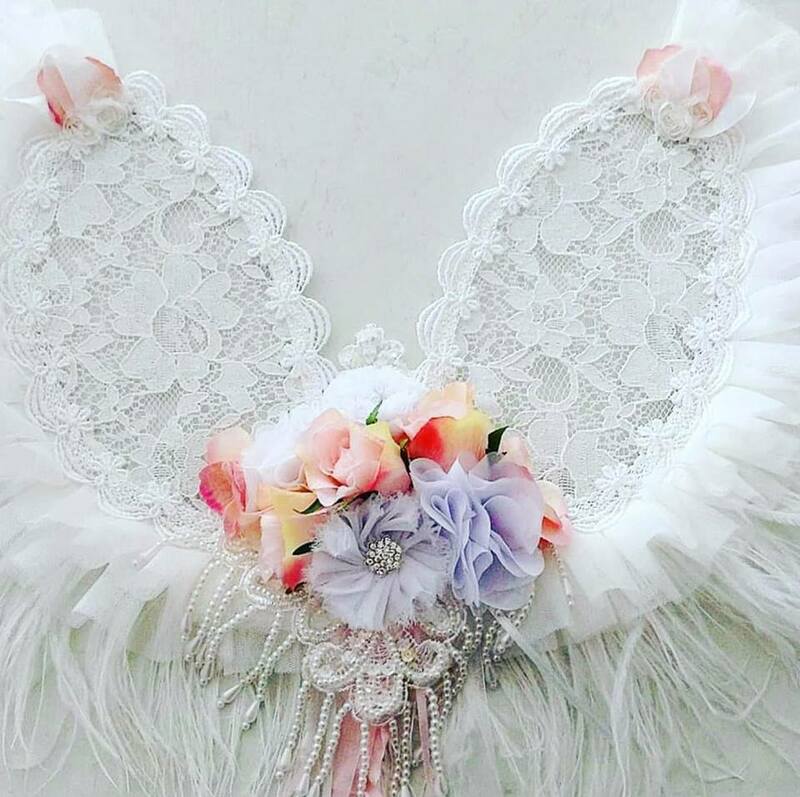 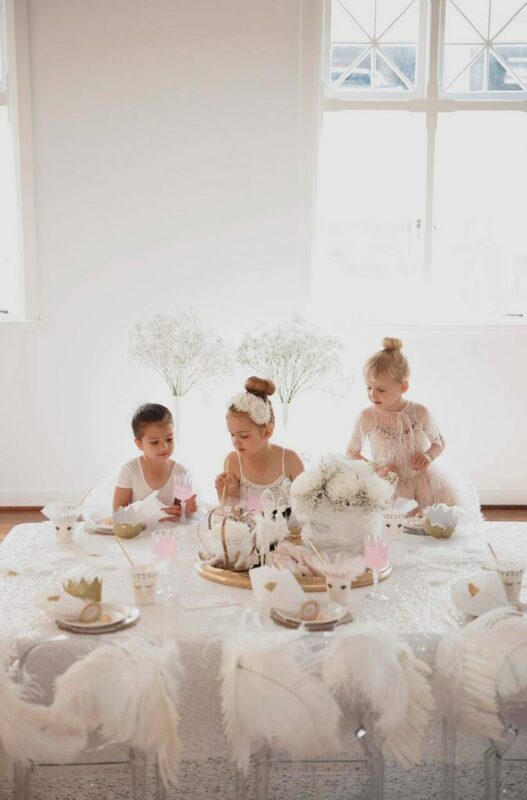 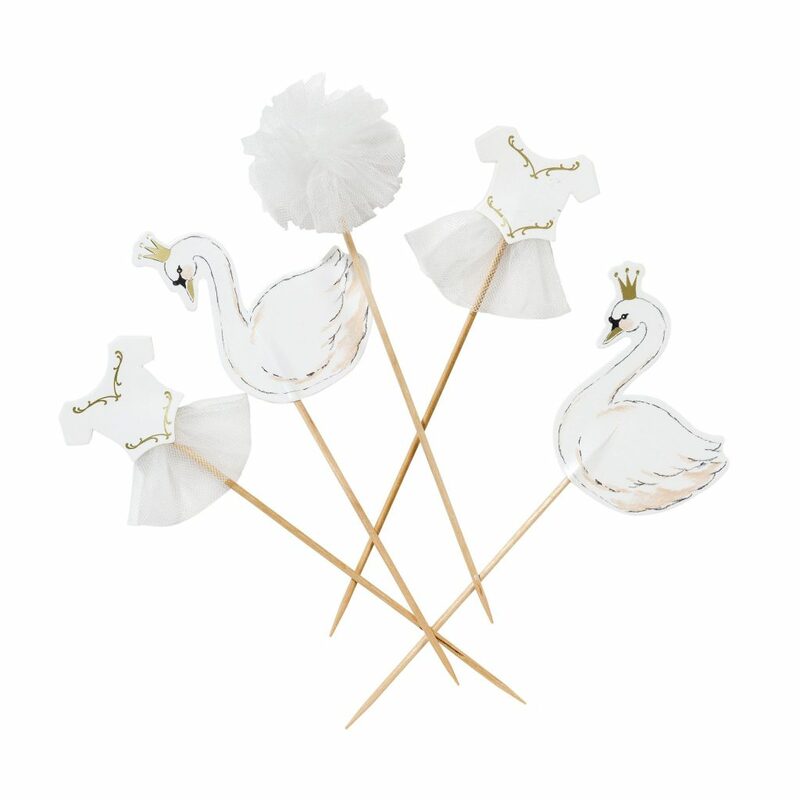 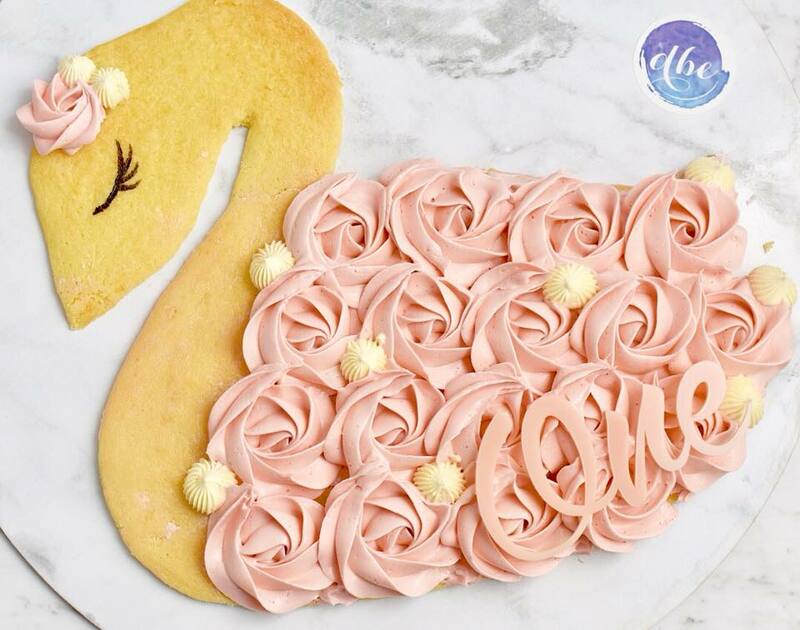 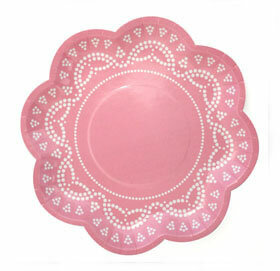 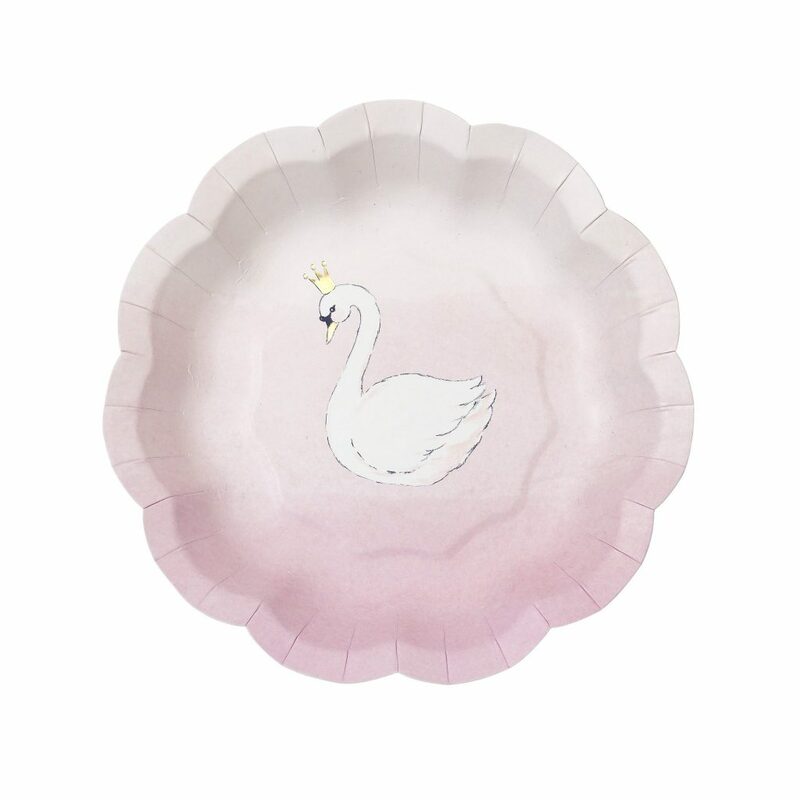 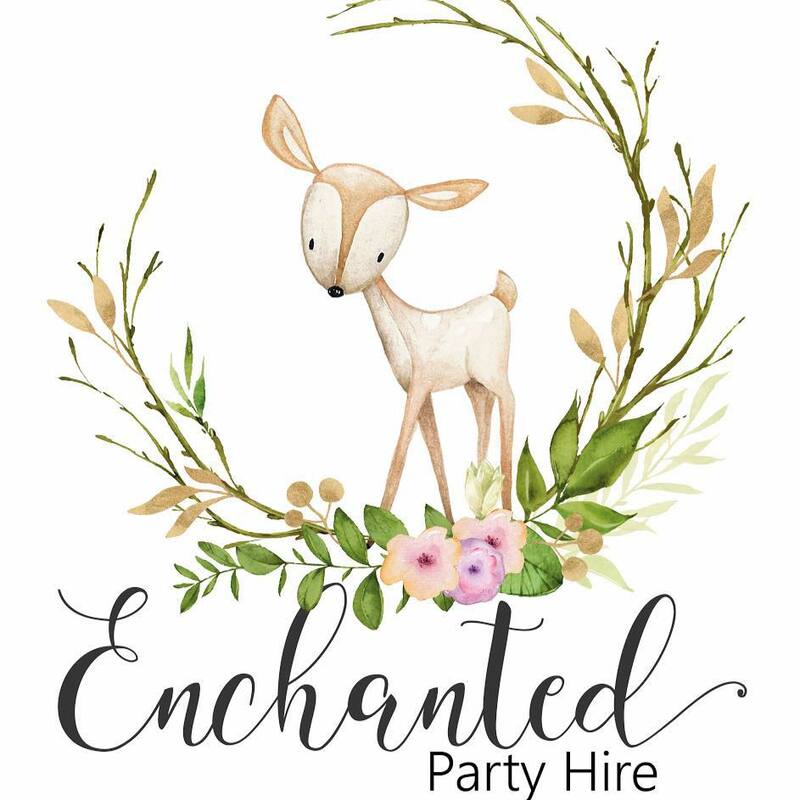 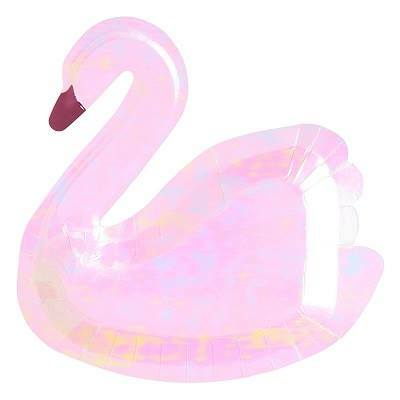 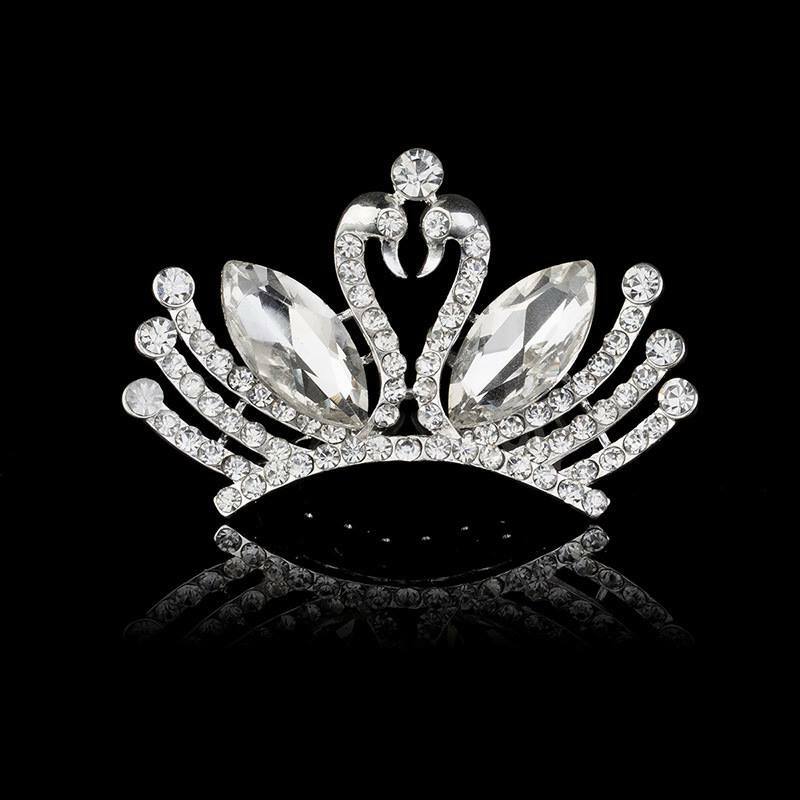 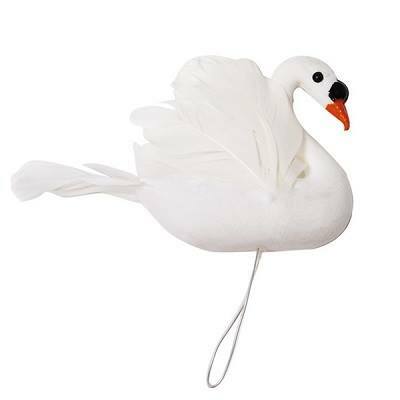 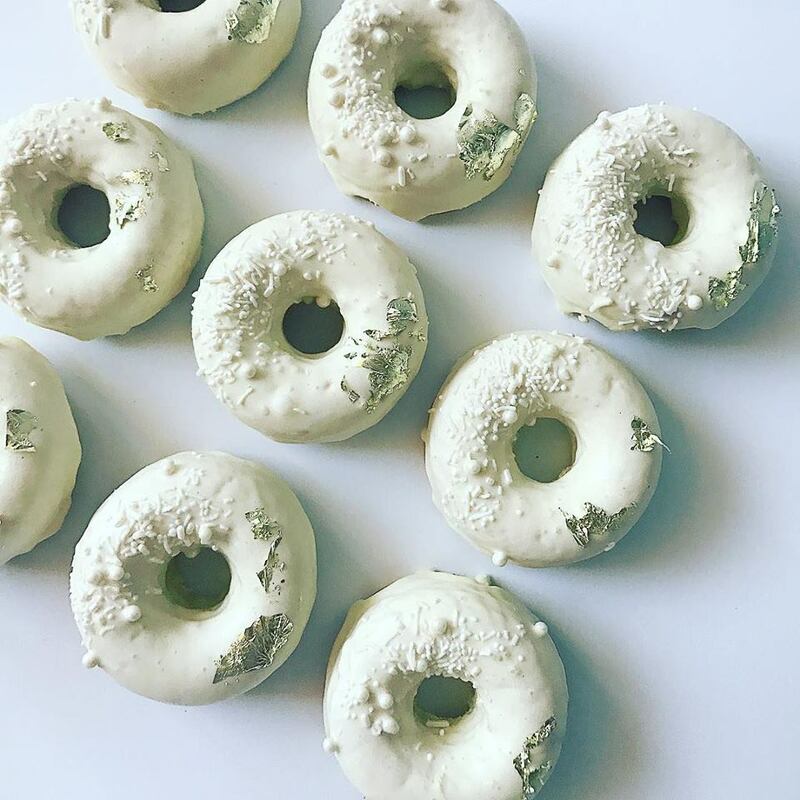 Pull inspiration from the Swan Lake ballet or Swan Princess fairy tales to create a magical party, and below you’ll find lots of swan party supplies we’ve found from our LLC Vendors. 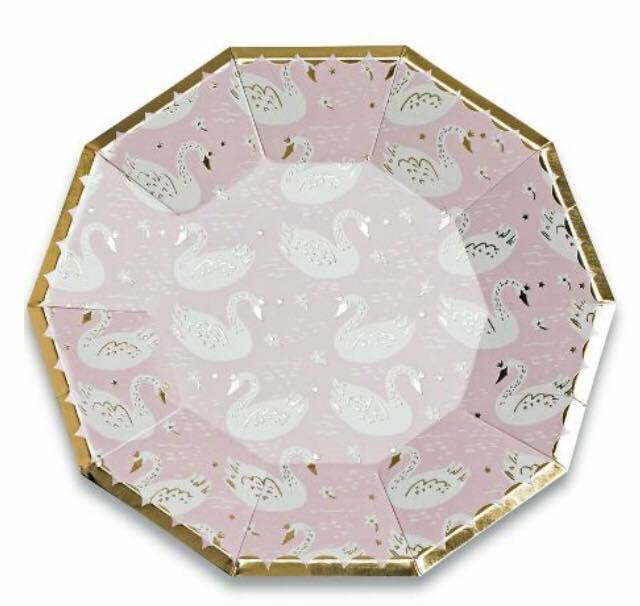 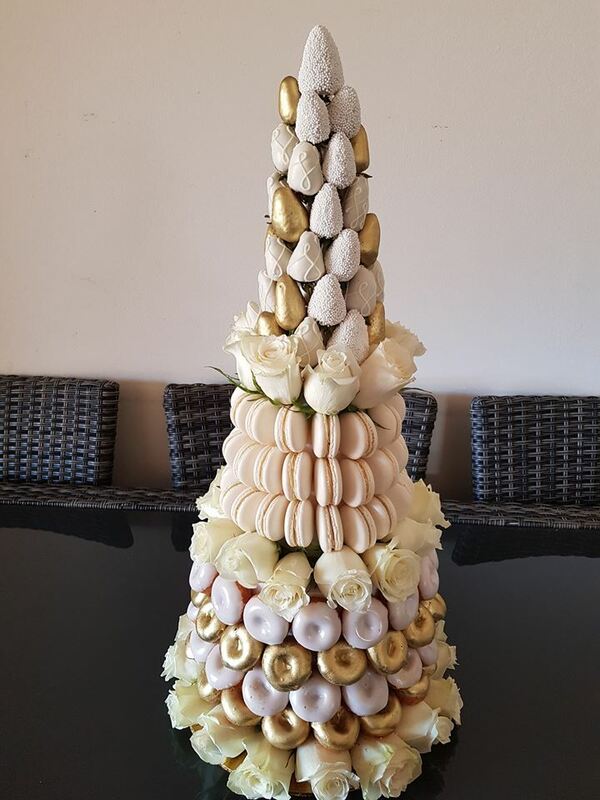 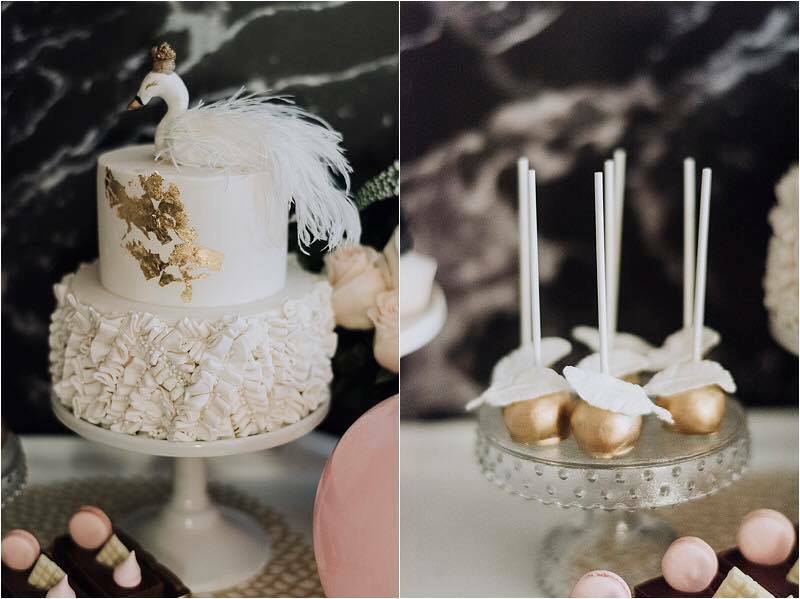 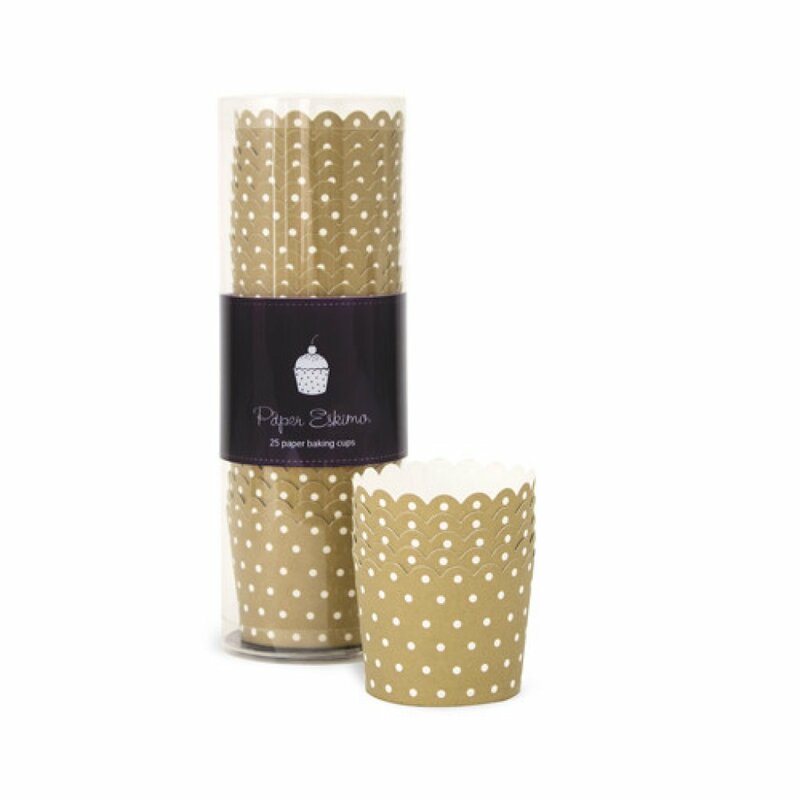 Delicate sweets speckled with gold, crowns and swan shaped accessories completes the perfect swan party dessert table. 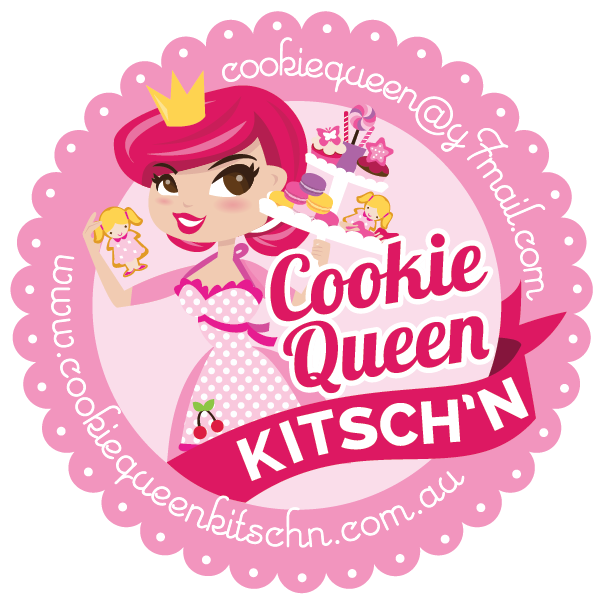 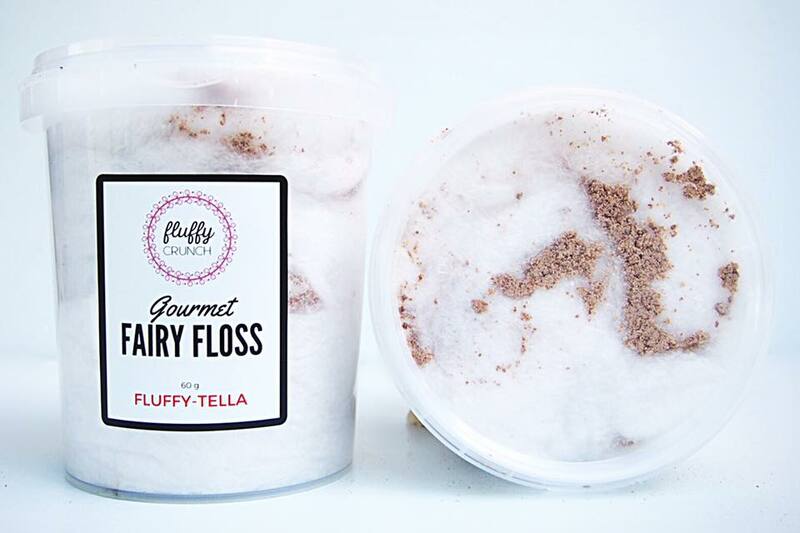 No one can ever say no to this fairy floss! 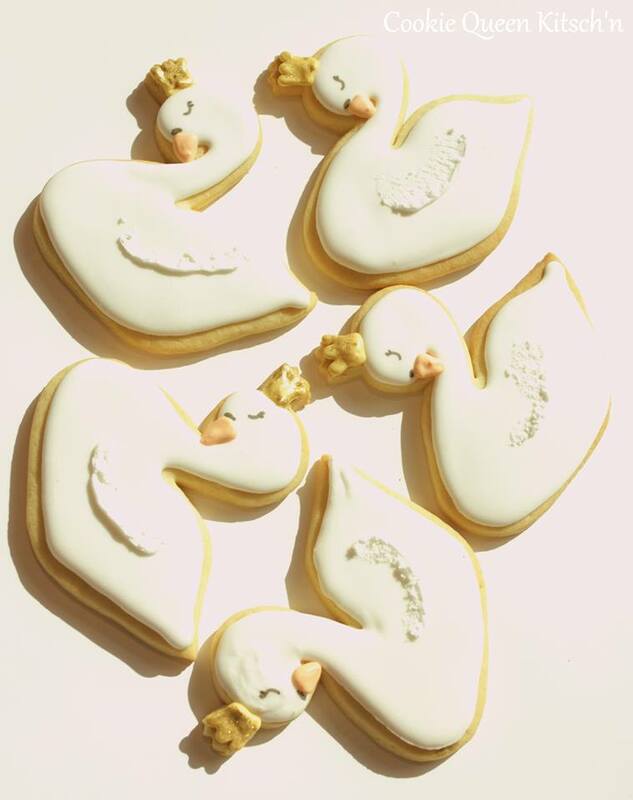 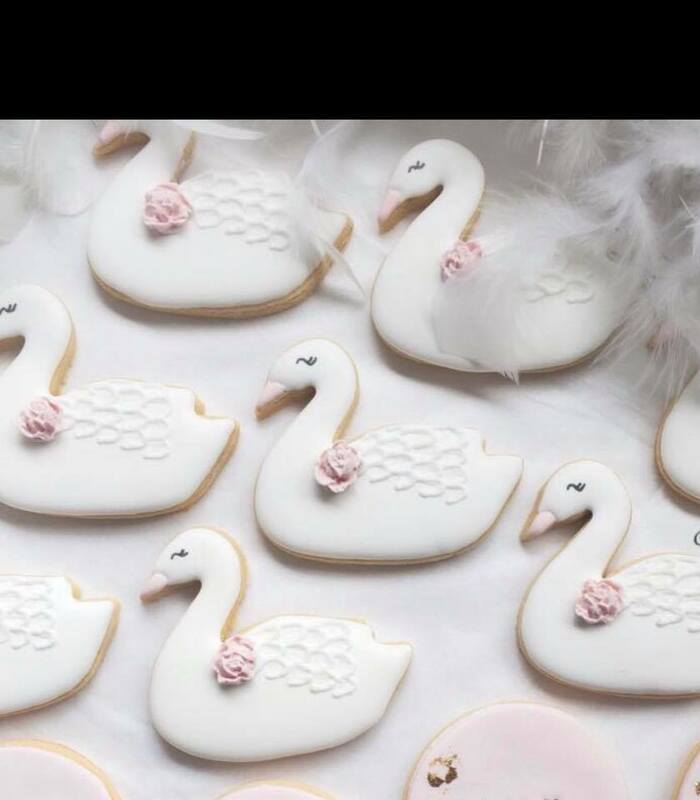 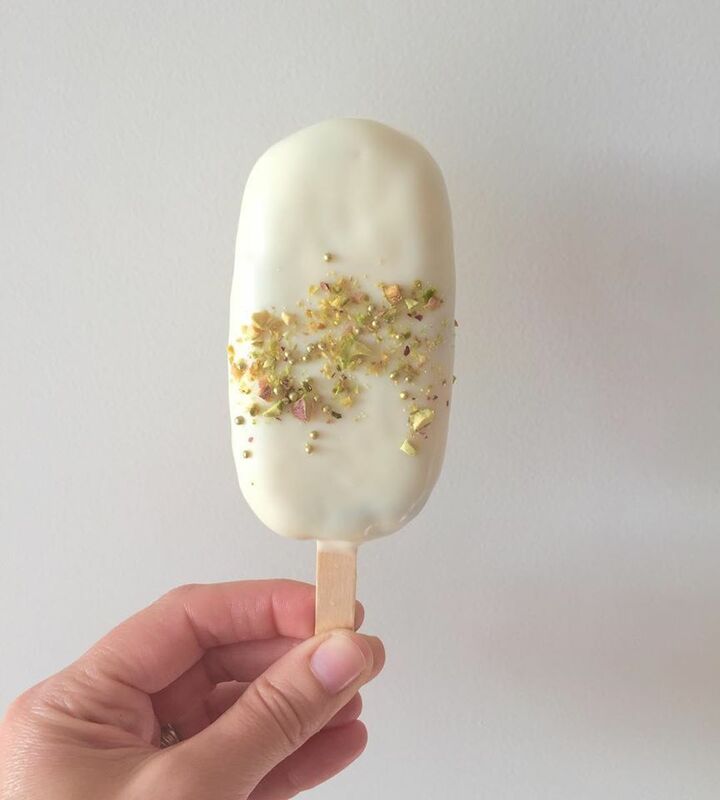 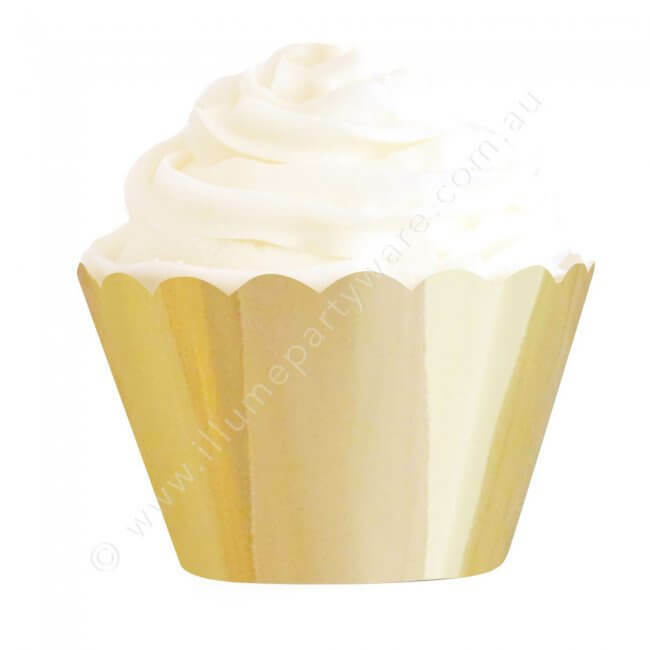 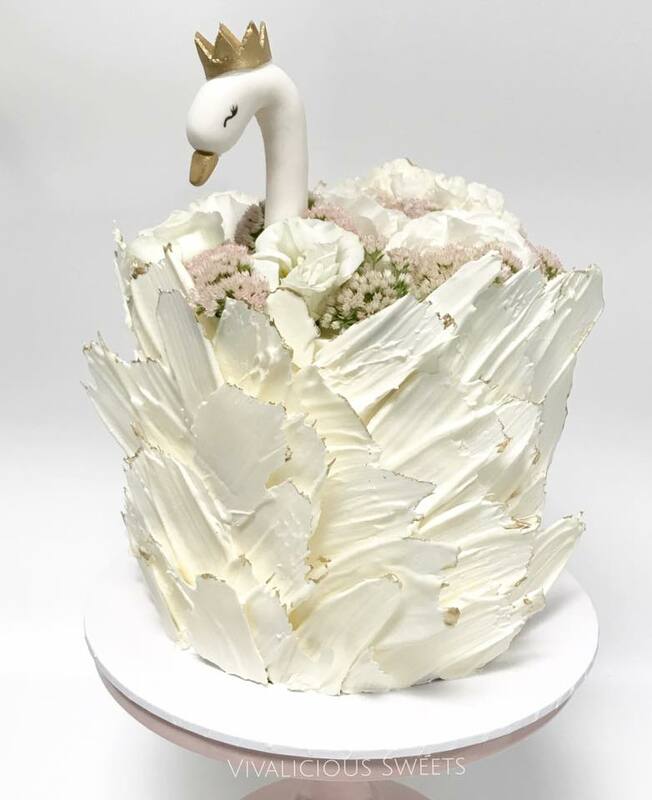 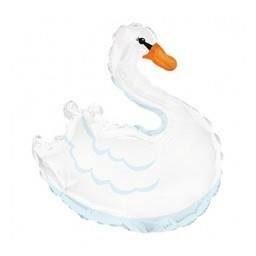 We think it’s so delicious and fluffy and soft it totally works in for a Swan themed party favour! 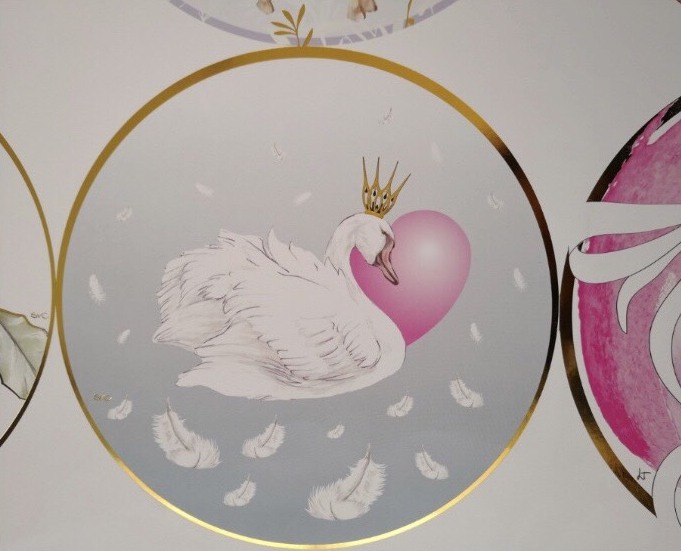 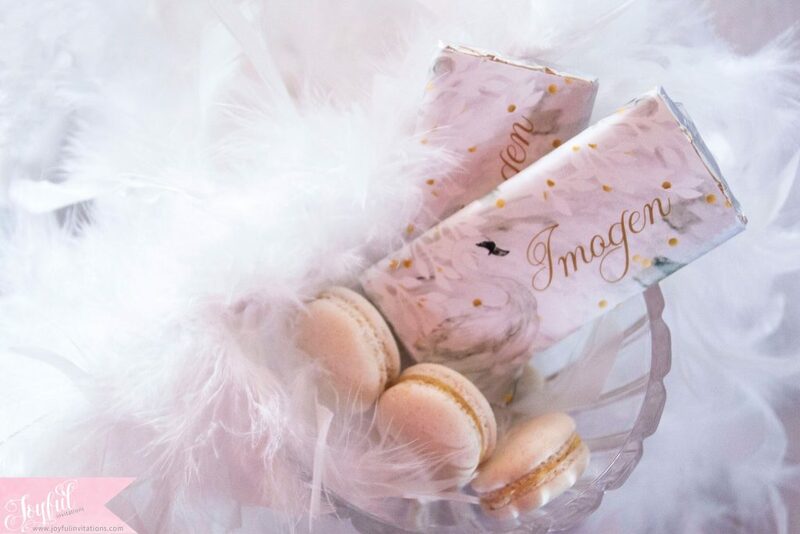 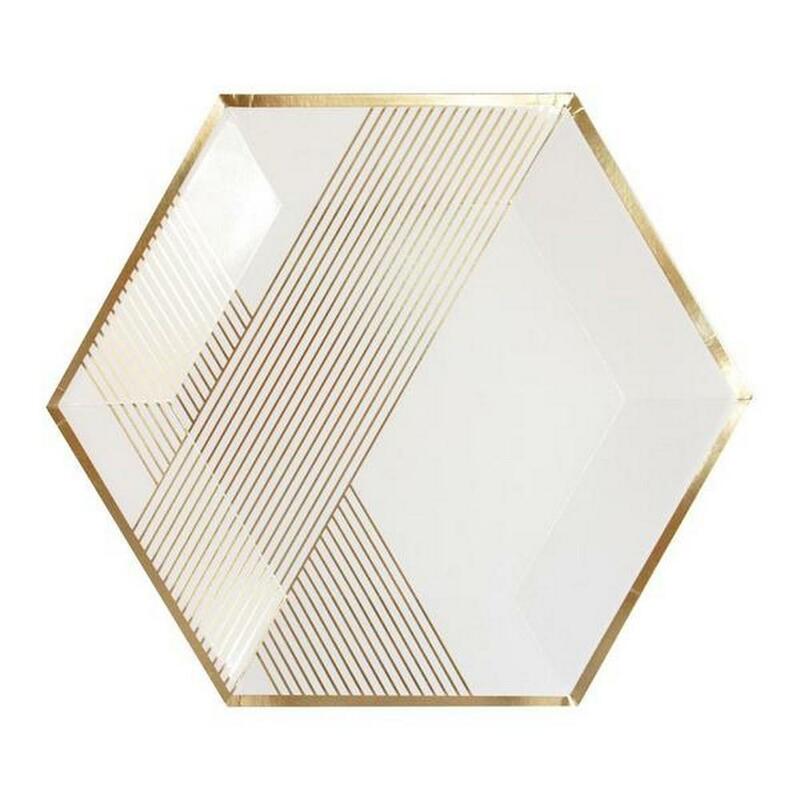 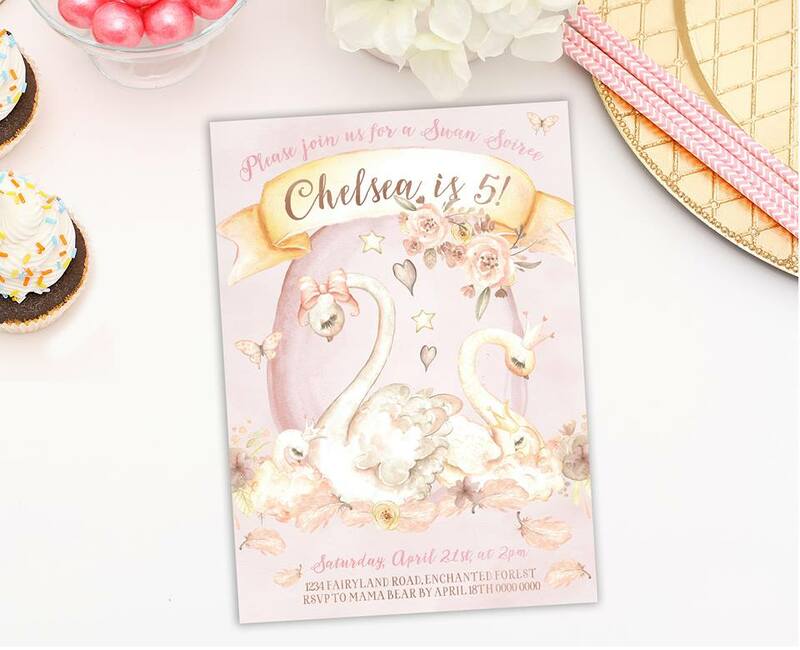 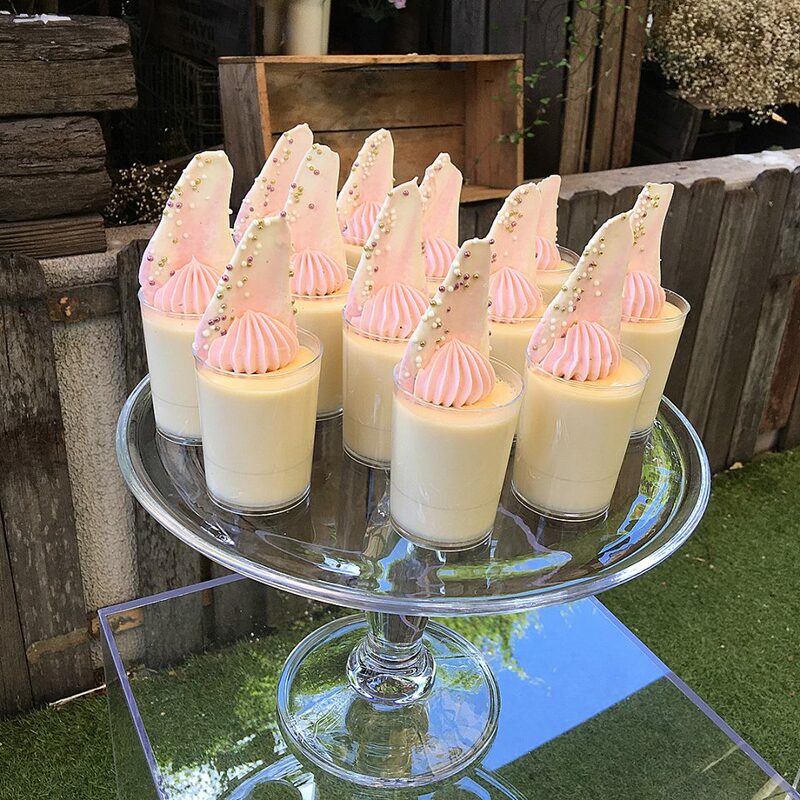 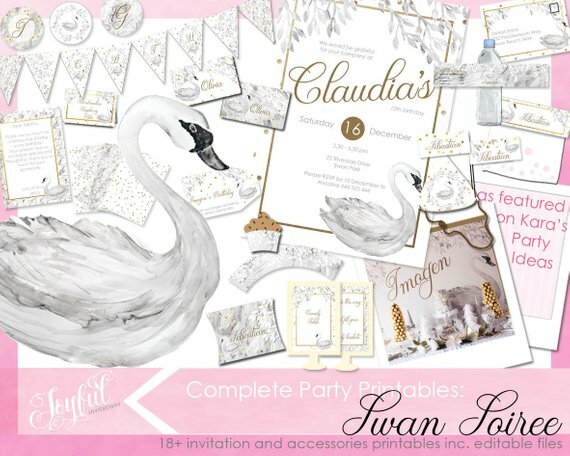 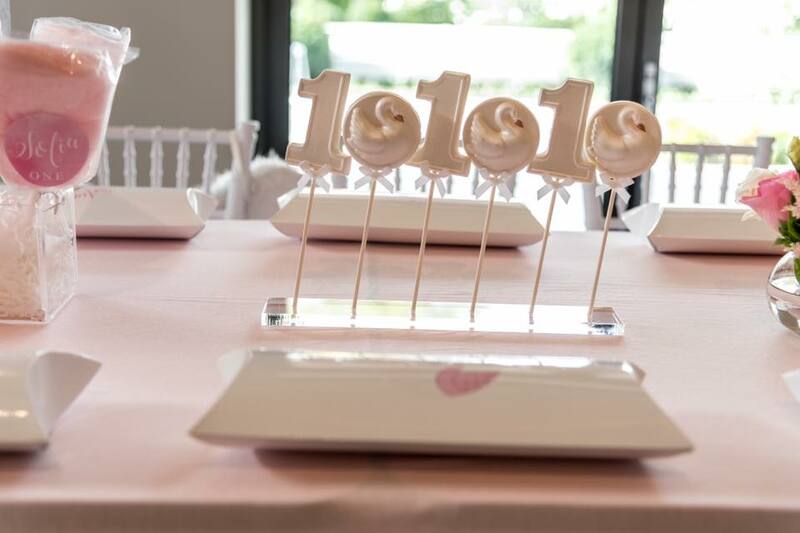 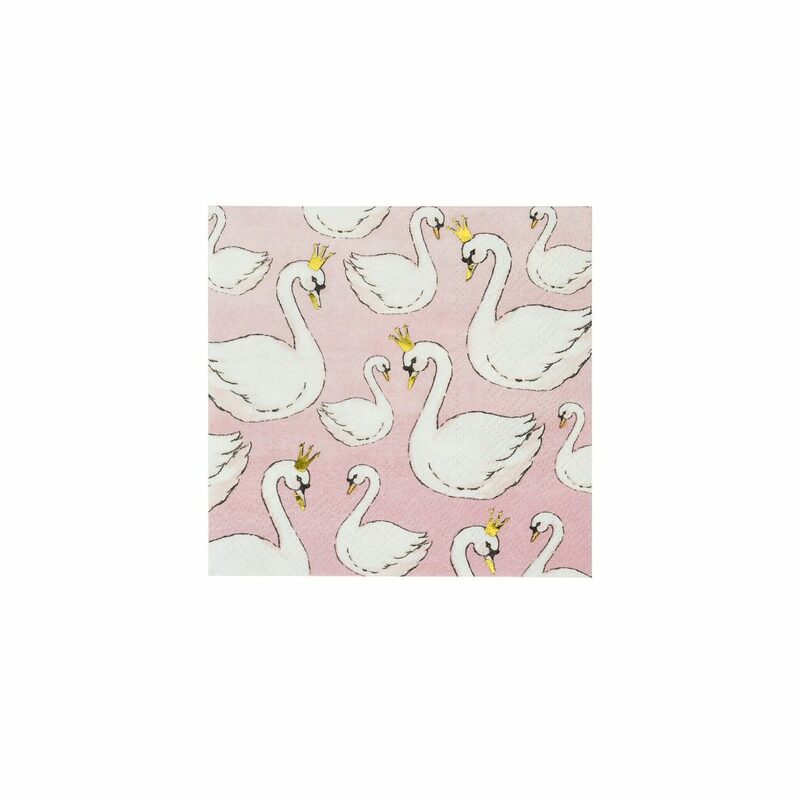 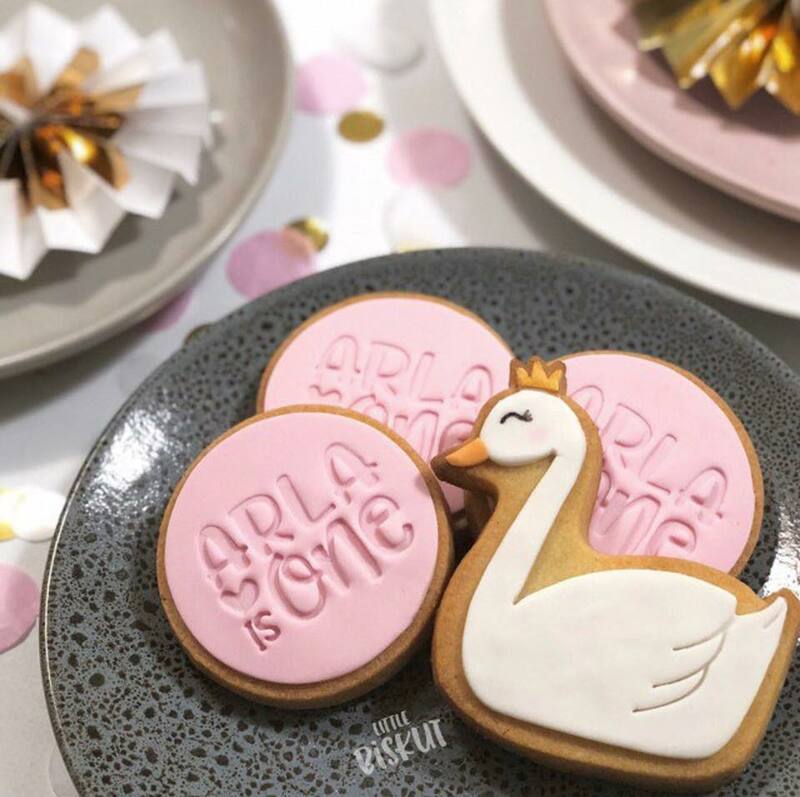 So if it’s a whimsical, feminine and modern theme you’re after for your next special occasion, a swan party theme ticks all the boxes with these finds! 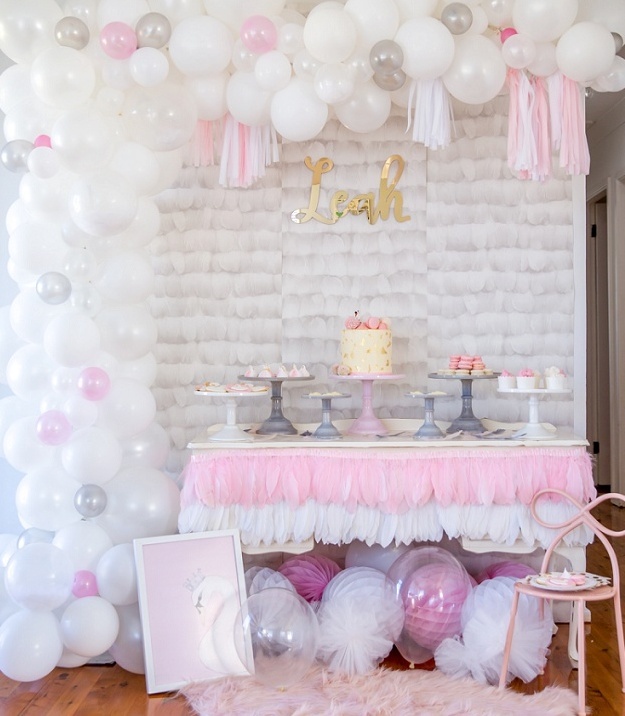 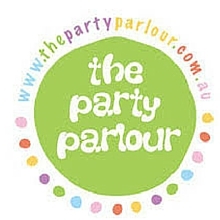 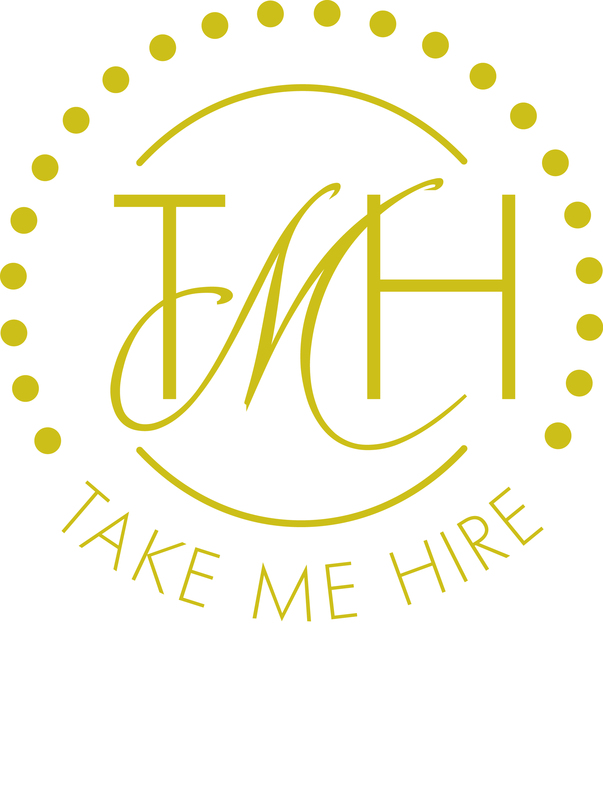 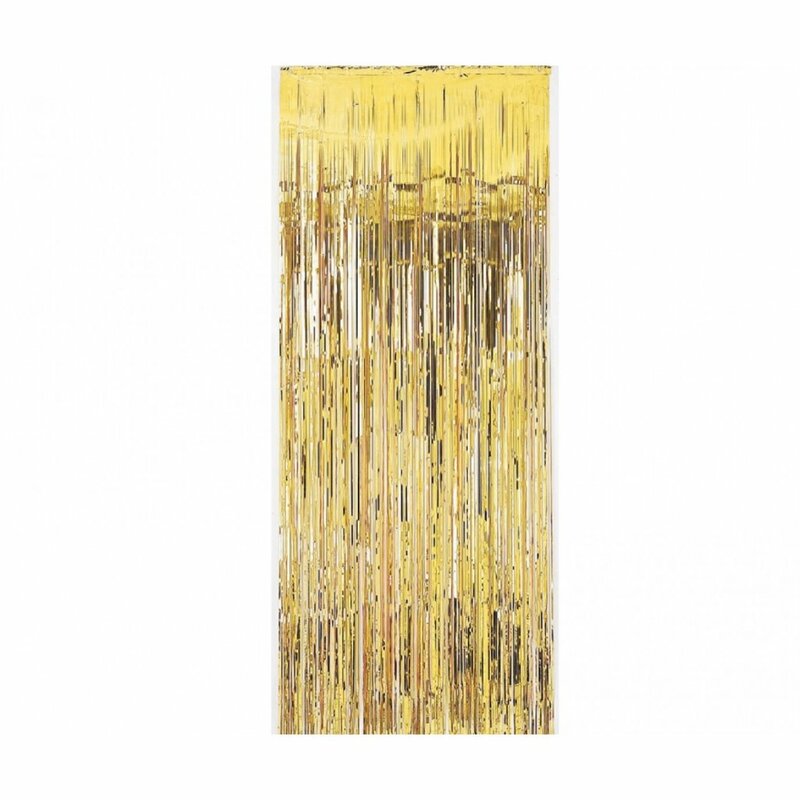 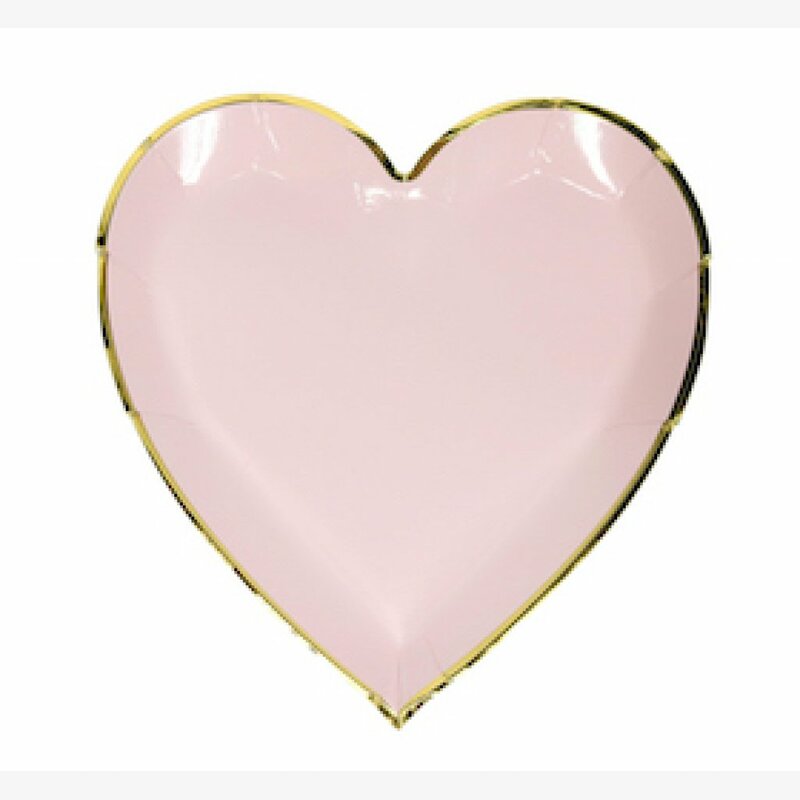 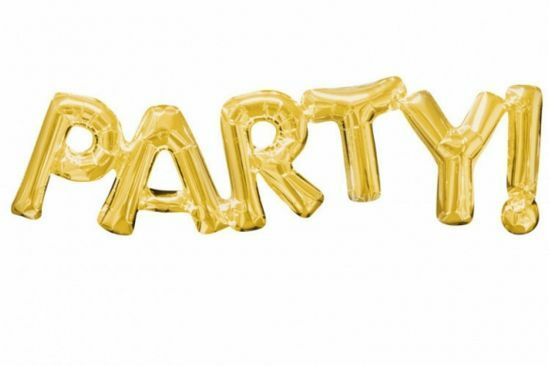 ← Balloon Garlands made easy!